When a poll was taken in 1990 to see who Bristol’s greatest of all-time male athletes were, Eddie McHugh’s name was listed among the top five – many thought he was the best. 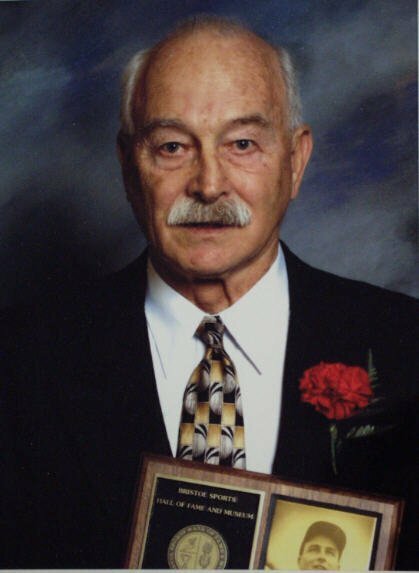 A basketball and baseball standout at Bristol High, Class of 1947, he later attended Gunnery School where, in addition to his two sports, played and set rushing and scoring records in football. He went on to captain both basketball and baseball teams at Yale University, and, prior to this, led the minor league independent Bristol Bees in batting in 1947 and 1948. He later reached Triple A baseball in the minor leagues for the Boston Braves before an injury ended his chances for a major league career. He also coached and umpired locally.